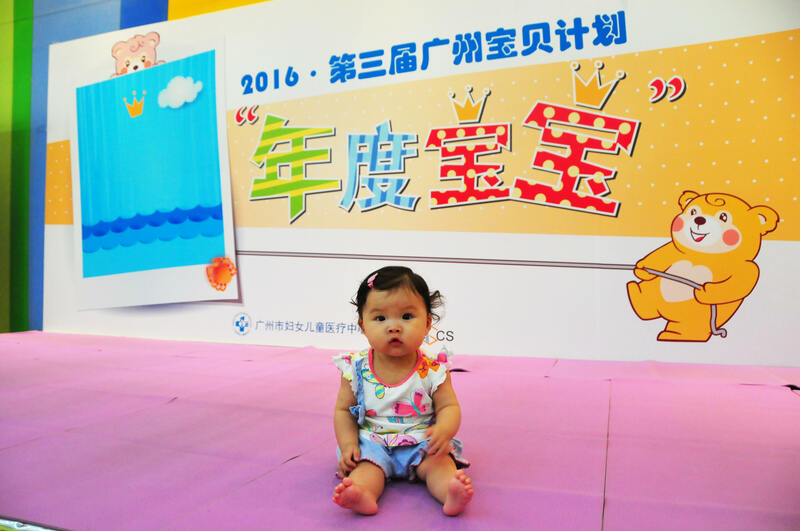 July 9, 2016 BIGCS successfully completed 2016 cute baby competition activity. 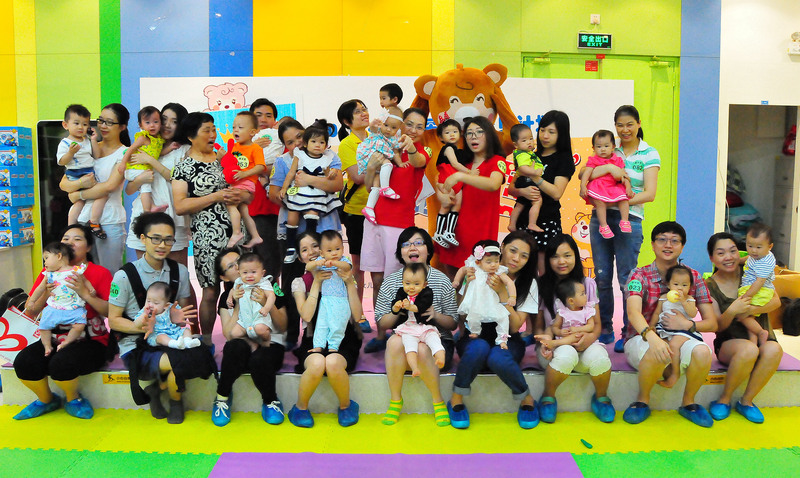 More than 40 award-winning babies and their parents get together in the children's park, which is in the Zhujiang new town campus of the Guangzhou Women and Children Medical Center. 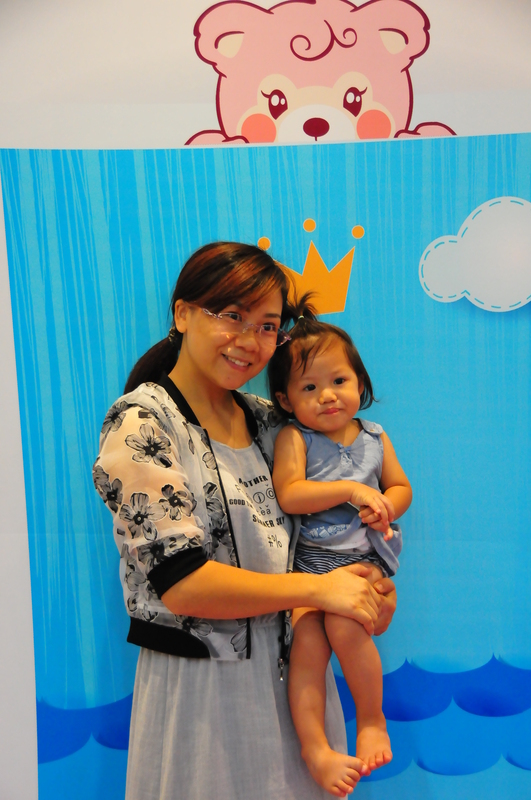 There are two separate awards, respectively 2014 and 2015 award-winning cute baby family. 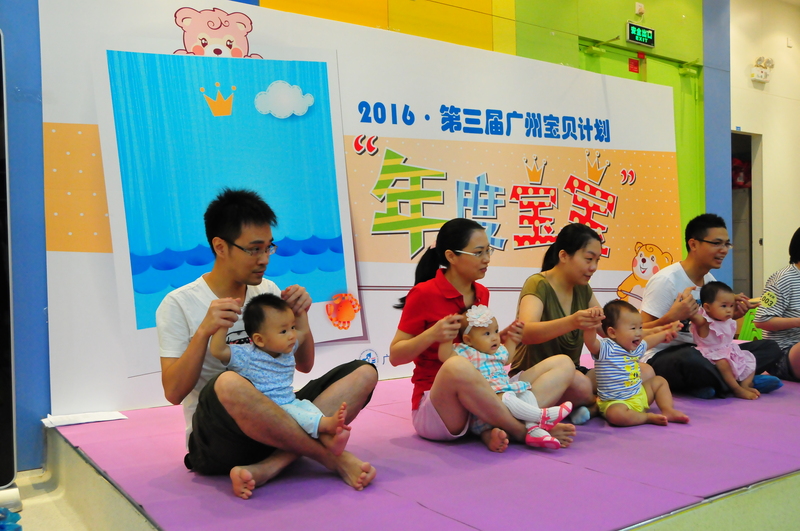 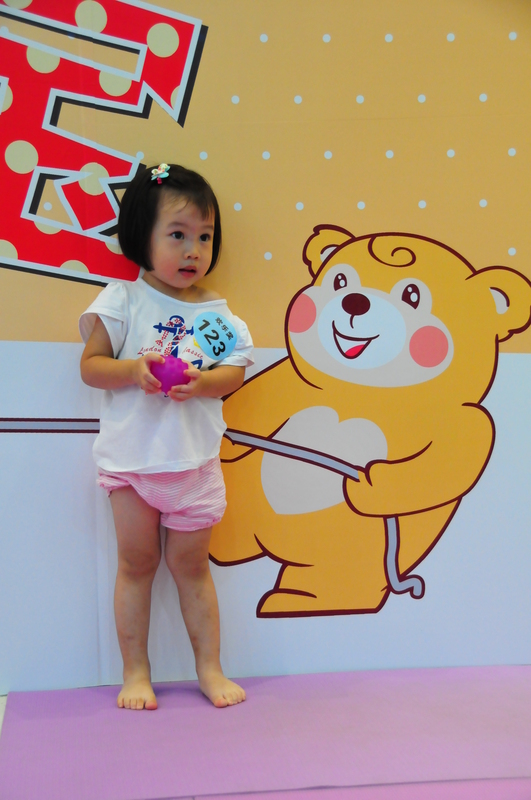 Each award ceremony, the host invited the winning cute baby family take part in the interesting activities. 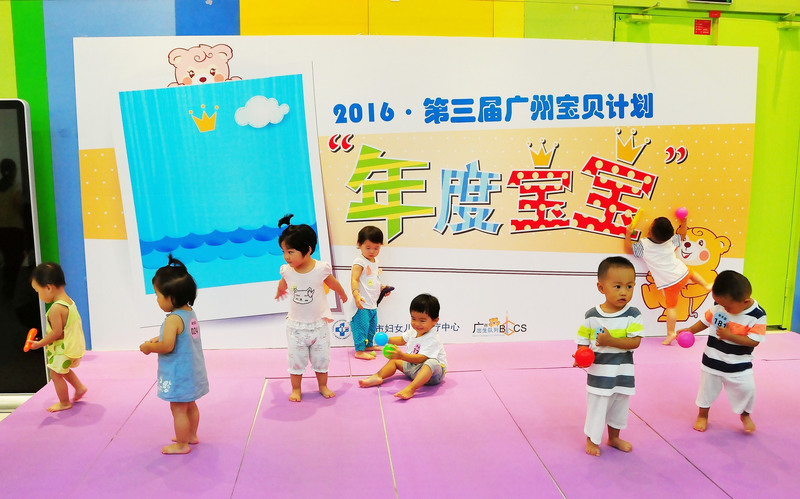 Six different parent-child activities were finished. 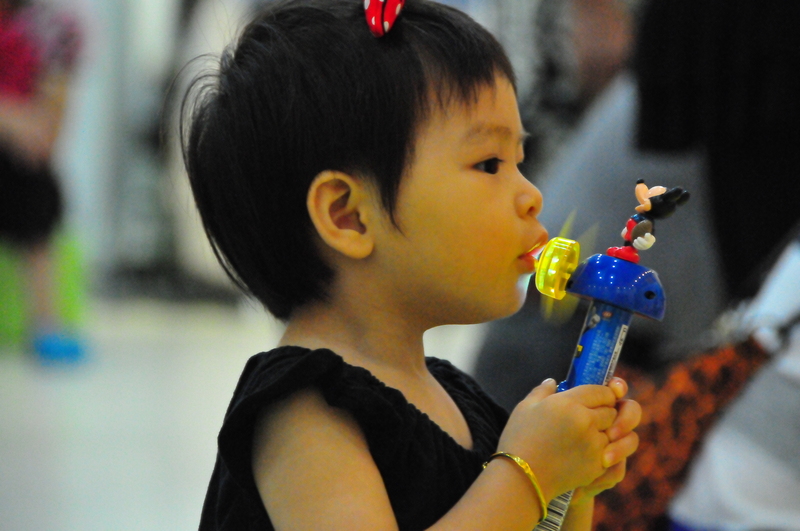 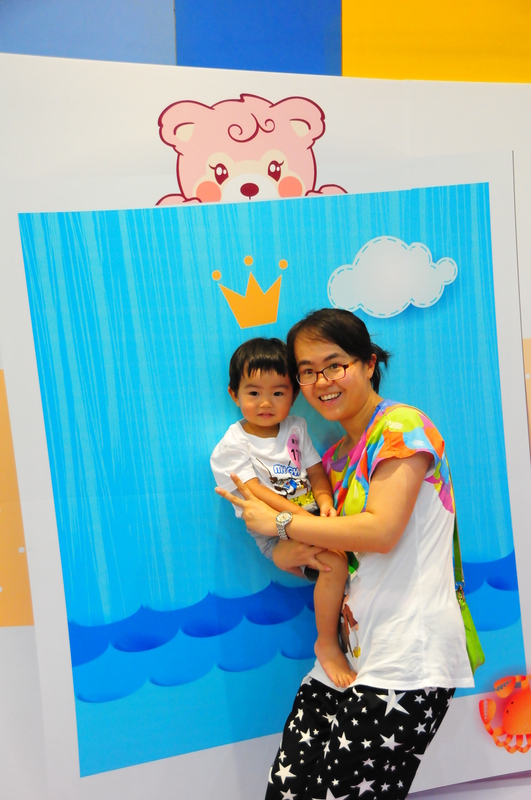 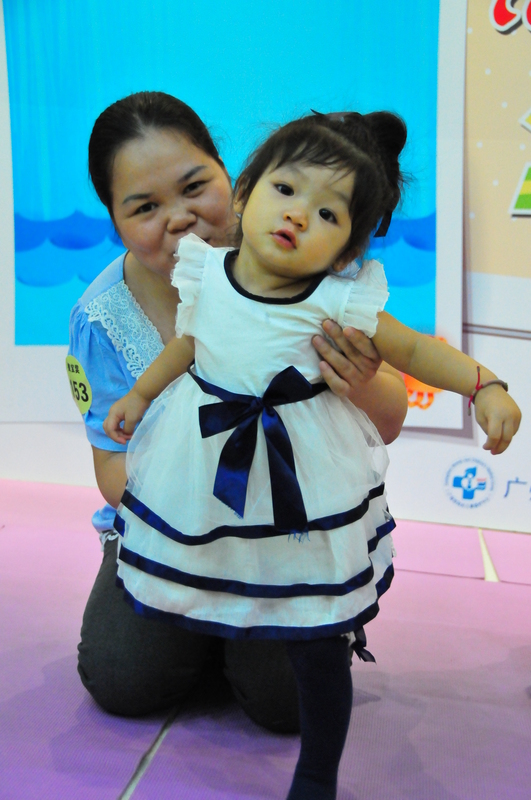 In these activities, parents learned how to interact with the babies better. 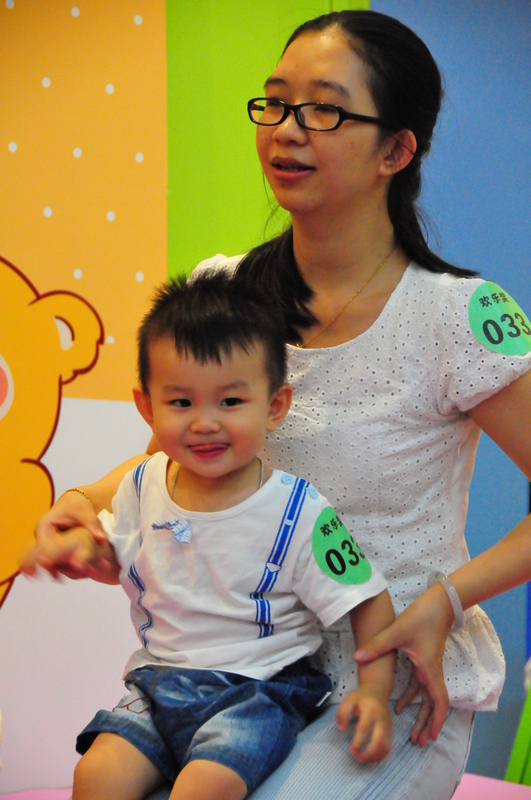 Every families take part in the games can get fine gifts, babies and parents are in high spirits, experience the unique fun parent-child activities. 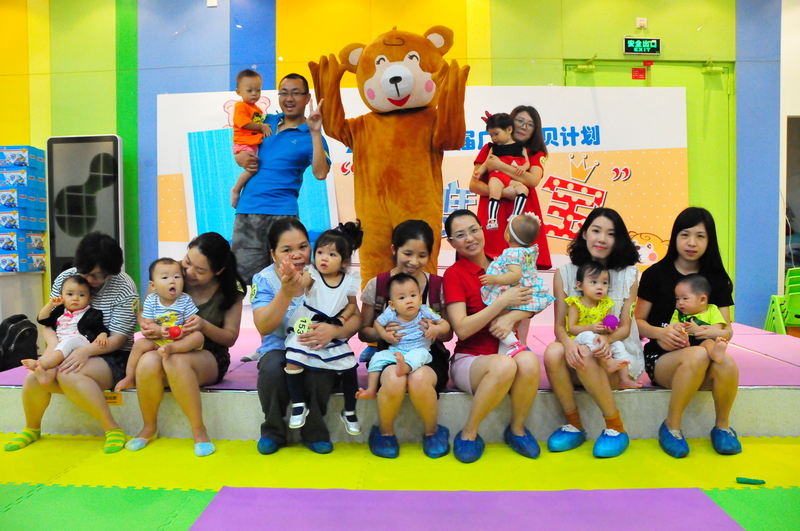 Finally, the winning family awarded prizes, babies and parents face are filled with happy smile, the whole adventure playground became ocean of joy. 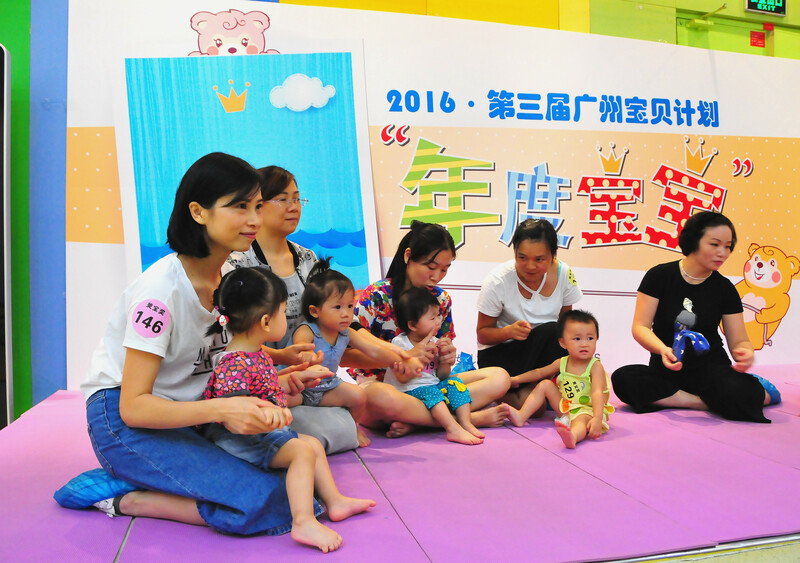 Through this activity, not only to give back to the moms in BIGCS, more provides an opportunity to enhance the parent-child relationship.